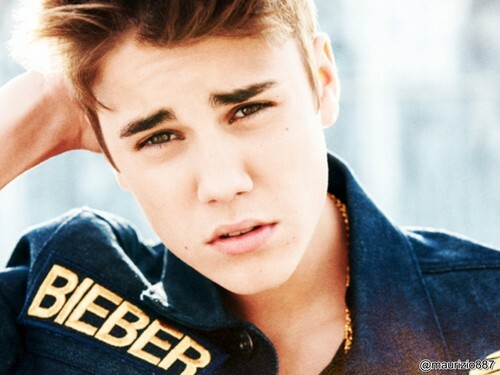 justin bieber, photoshoot, believe, 2012. justin bieber, photoshoot, believe, 2012. HD Wallpaper and background images in the Justin Bieber club tagged: justin bieber photoshoot believe 2012. Hi Justin I am a big fan. To bad that I can't see you in real life because me and my family are poor so I can't go to your concert. But we can talk I think. Please Justin say something.